Are you organising a protest in your town or city? Let us know about what you're planning by filling out this form. 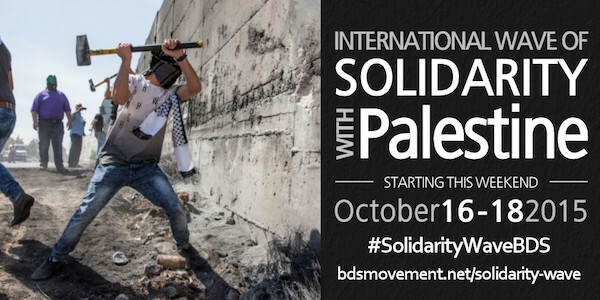 We'll be posting the details of all of the actions taking place across the world on this website at bdsmovement.net/solidarity-wave.